This soothing and gentle body oil will help to ease skin discomfort and irritation from dryness. English Camomile, Apricot Kernel and Jojoba essential oils help to soften, condition and treat the body. Skin appears comforted and healthier. Formulated for sensitive skin, this is gentle enough to use on children over 3 months. Suitable for pregnant and breast feeding women. Enjoy a moment of comfort with the Support Body Oil. Complete your Support ritual by apply directly to skin after bathing with Support Breathe Bath & Shower Oil. Can be applied topically to dry and sensitive skin. English Camomile soothes, comforts and helps to calm emotions. It is a natural anti-inflammatory and can help to relieve pain. 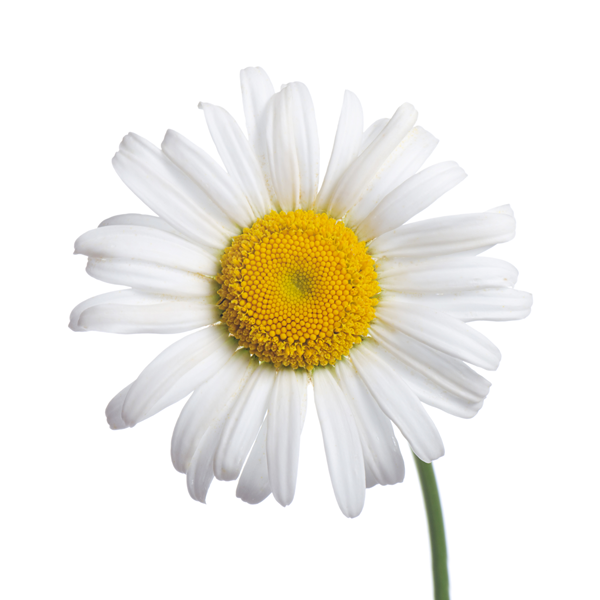 Camomile Essential Oil relaxes the mind and body. It also conditions and improves hair growth. 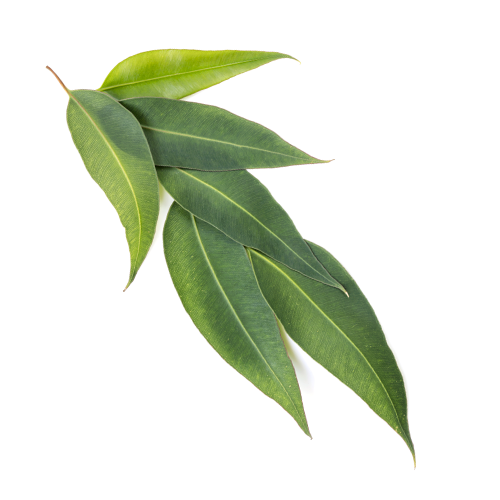 Eucalyptus is an antiviral and decongesting Essential Oil. This powerful oil can aid with breathing whilst cleansing and assisting with lymph circulation. This Essential Oil cools and refreshes the skin. Part of the Support Collection, the Support Breathe Roller Ball is ideal to help soothe colds and help feel refreshed whilst on the go. Indulge in a moment of comfort. A 100% pure essential oil blend to leave you refreshed and maintain clear breathing. A must-have for immediate attention to skin ailments and blemishes or to simply bring an uplifting atmosphere in your home. Feel refreshed throughout the day with this invigorating Body Oil to add to your Revive collection. An uplifting luxurious body oil that works to enhance your positivity and build your inner strength through challenging and difficult life moments. Experience the renewing and uplifting powers of Rose in this luxurious Body Oil. Nourish your skin with the luxurious Enrich Body Oil.